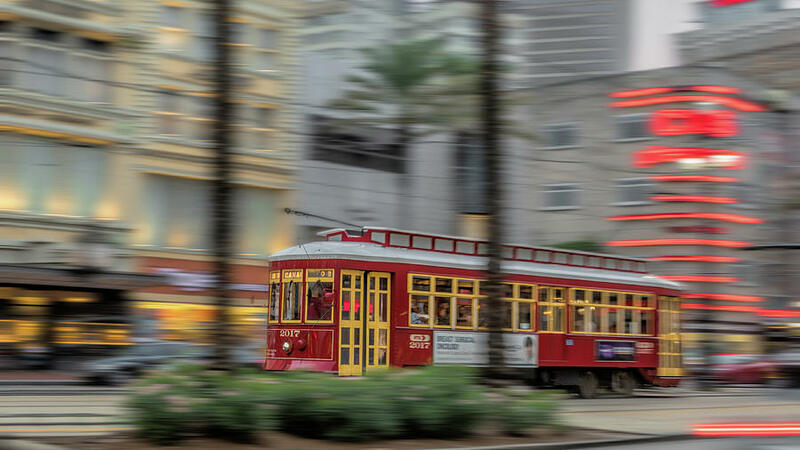 Street Car Flying Down Canal is a photograph by Susan Rissi Tregoning which was uploaded on September 2nd, 2018. 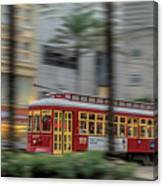 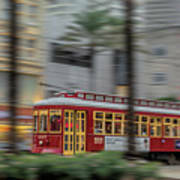 A little panning fun to make this street car look like it is speeding down Canal Street in New Orleans, Louisiana. Really wonderful image of a beautiful city.